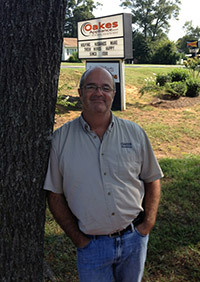 Tega Cay Appliance Repair is delivered by Oakes Appliance to your door, every day but Sunday. Our technicians can be at your home the same day, if you call by 12 noon. We are available Monday through Friday 7:30-5 and Saturdays 9-1 for emergencies. If you are busy like most parents, we offer Call- To- Meet appointments for your convenience. We go out of our way to offer honest, reasonable, and reliable repairs all while considering the needs of” You” (our customer). We consider several things in determining if your appliance is worth repairing. The Physical Condition – free of rust and corrosion, decent physical shape. Mechanical Condition – Is machine running smoothly without leaks, noises, odors, etc. 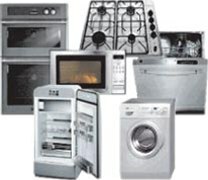 Cost of repair – Is the repair less than half the price of a new appliance with similar features.